​The Malankara Orthodox Syrian Church (Indian Orthodox Church) is an ancient church established by St. Thomas, one of the twelve apostles of Jesus Christ who came to India in AD 52. 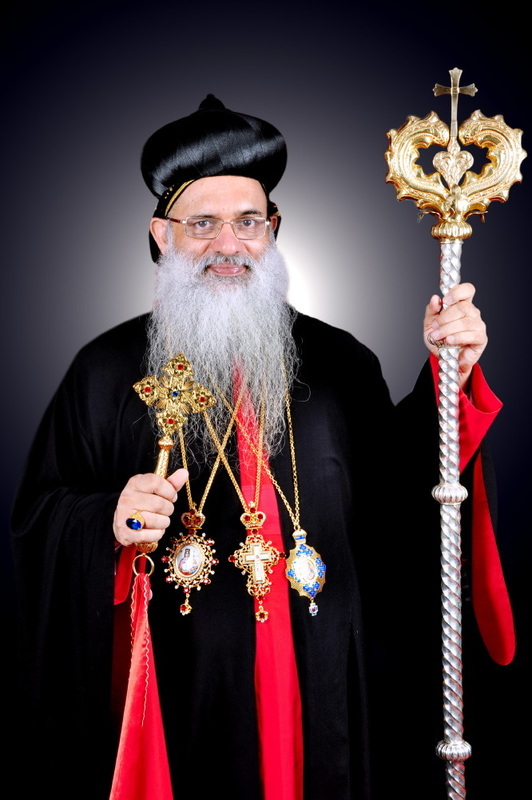 The supreme head of the church is the Catholicos of the East and Malankara Metropolitan enthroned on the apostolic throne of St. Thomas with headquarters at Devalokam, Kottayam, Kerala. St. George Orthodox Church of India, Sacramento is one of the thriving and vibrant parishes in the Diocese of South - West America of the Malankara Orthodox Syrian Church, located in the capital city of California. We are a community that grows in faith by the grace of our Lord Jesus Christ, St. Mary, Mother of God and our patron saint St. George. The origin of the parish was in the late 80’s as the result of the great need and the earnest yearnings of the Kerala orthodox families living in and around Sacramento, to have service in the Malankara Orthodox tradition and order. The first Holy Eucharist was celebrated in 1990. Thereafter, on 7th June 1997, the Sacramento congregation was officially formed under the guidance of metropolitan, late H.G Dr. Thomas Mar Makarios. It was subsequently established as a parish church in 2001 and was also registered with the Secretary of State in the State of California. Our vicar Rev. Fr. Slomo George leads us in church services on all Sundays, with Morning Prayer starting at 9 a.m. followed by Holy Eucharist and Sunday School classes. Presently, we are a group of 20 subscribing members with several other families attending church services. All the parishioners are active participants in church activities conducted by MMVS (women’s fellowship), MGOCSM (student movement) and Sunday school. We thank God Almighty for His blessings showered over the years and pray to strengthen our parish to meet the challenges and also for the continued growth and development in the future.